NGA Recent Acquisitions 1974, no. 38. 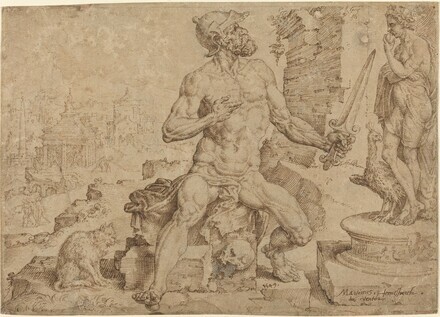 Graven Images: The Rise of Professional Printmakers in Antwerp and Haarlem, 1540-1640, Mary and Leigh Block Gallery, Evanston, Illinois; Ackland Art Gallery, Chapel Hill, North Carolina, 1993, no.19.